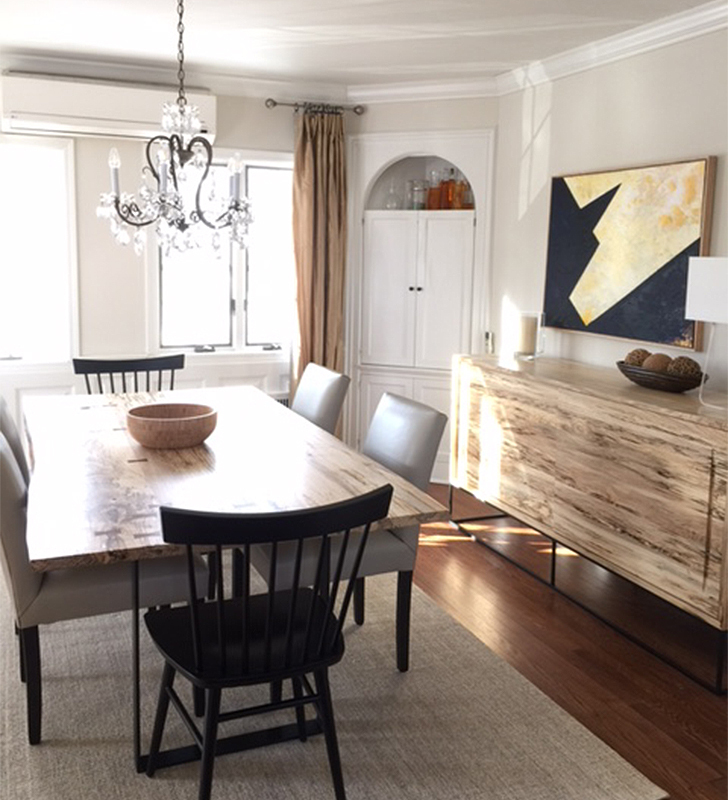 The dining room is often referred to as the heart of the home. 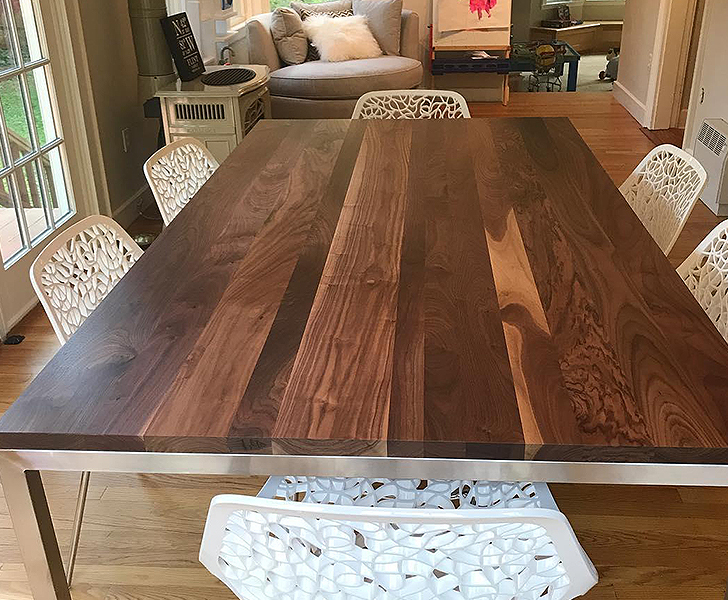 As a gathering spot, it takes on many functions—grand dinners and casual breakfasts, game table and art studio. 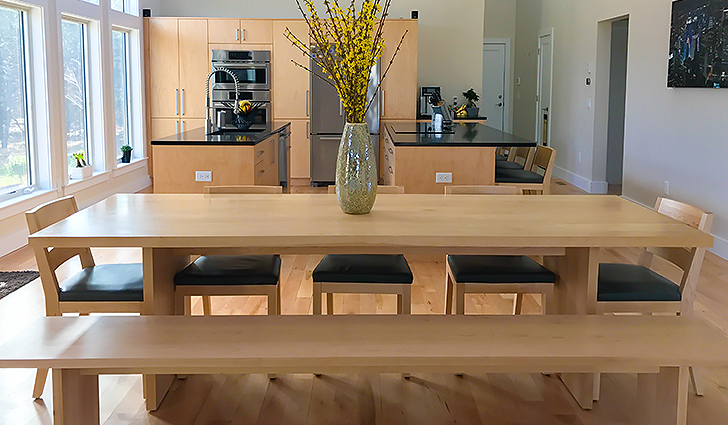 So how do you create a space that can function perfectly for casual activities and entertaining? 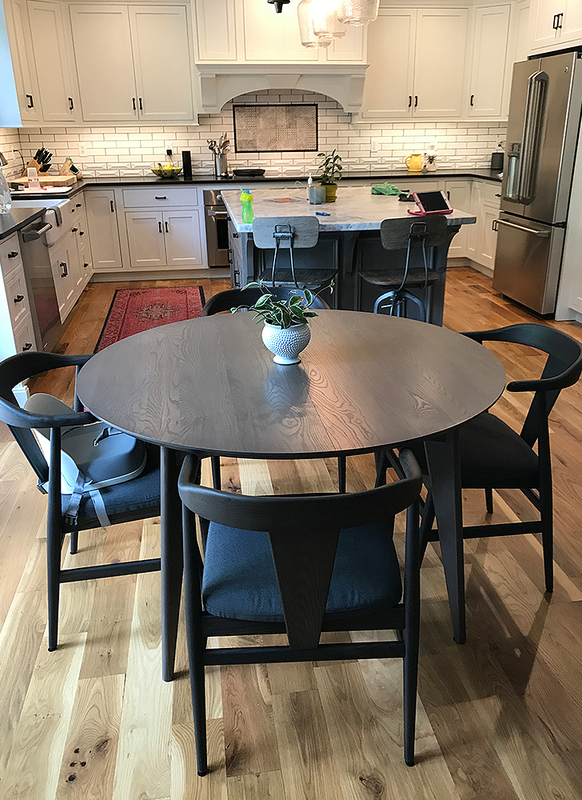 We’ve rounded up a few photos of our customers’ table + chair combos that strike the ideal balance and are easy to recreate. 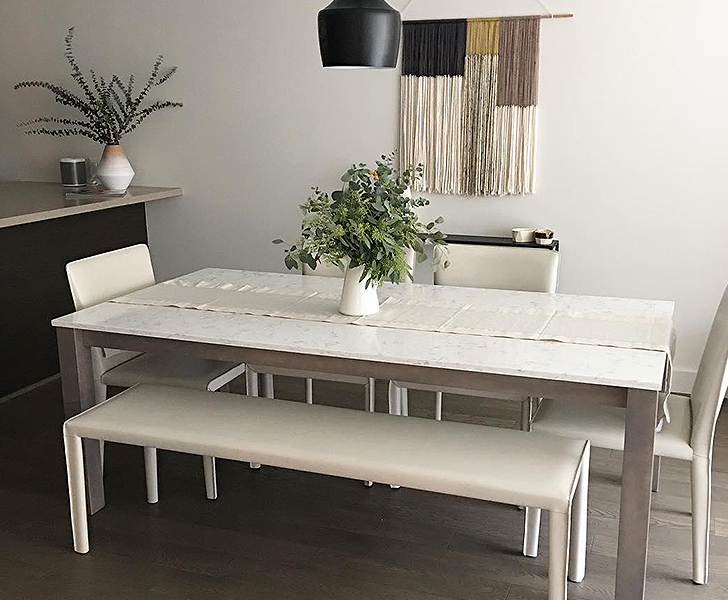 Find more inspiration for your dining space here and get in touch with one of our expert design associates for personalized ideas and advice!